COLL.EO is a collaboration between Colleen Flaherty and Matteo Bittanti established in 2012. It explores new media, city geographies, playfulness, activism, politics and other interests – with an artsy approach. 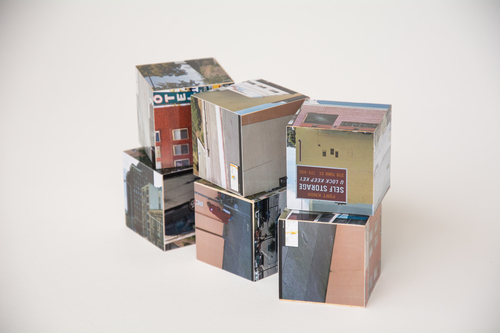 I especially like the City Blocks project, a type of Memory game built upon images from Google Street View that aims at discussing the differences in socioeconomic outlooks of different neighborhoods.